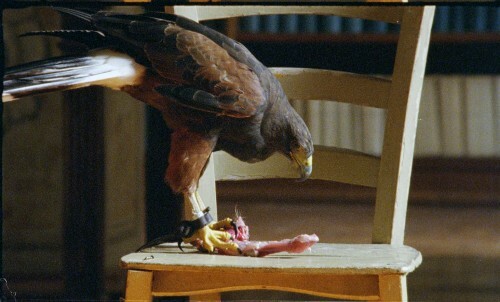 The falcon was the bird of the king. 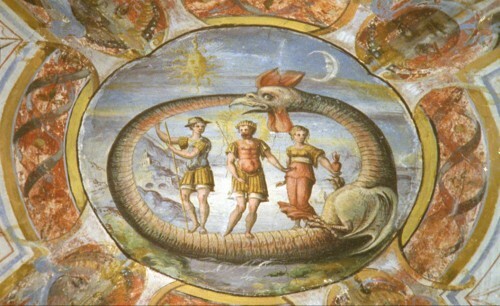 In addiction the falcon is connected to the alchemic language: birds language, considered as twitter, was the secret language spoken by alchemists. Birds language, also known as “Hermetic Qabalah”, is an universal language spoken before the Babele tower from which every other language was generated. This video wants to explore the contemporary meaning of gold, using the king Mida’s story as a metaphore. A falcon is free to fly inside the library of the Benedictine monastery of San Giovanni in Parma, one of the last alchemical places in Italy. I invited an inhabitant of La Gomera island, to whistle the whole story from Ovidio’s Metamorphoses.